David F. Vazan, M.D. earned a Bachelor of Science degree in neurobiology and biomedical engineering	from the University of Rochester. He then received his medical degree	from New York Medical College in New York City. After completing an internship	at New York Hospital Queens in Flushing, New York, Dr. Vazan then completed	his residency in the Department of Ophthalmology at North-Shore Long Island	Jewish Hospital. In 2008, Dr. Vazan entered private practice as a comprehensive	ophthalmologist serving the northern New Jersey and New York City communities. Dr. Vazan is a comprehensive ophthalmologist and has extensive experience	in the most current medical, surgical and laser treatments for diseases	of the eyes. 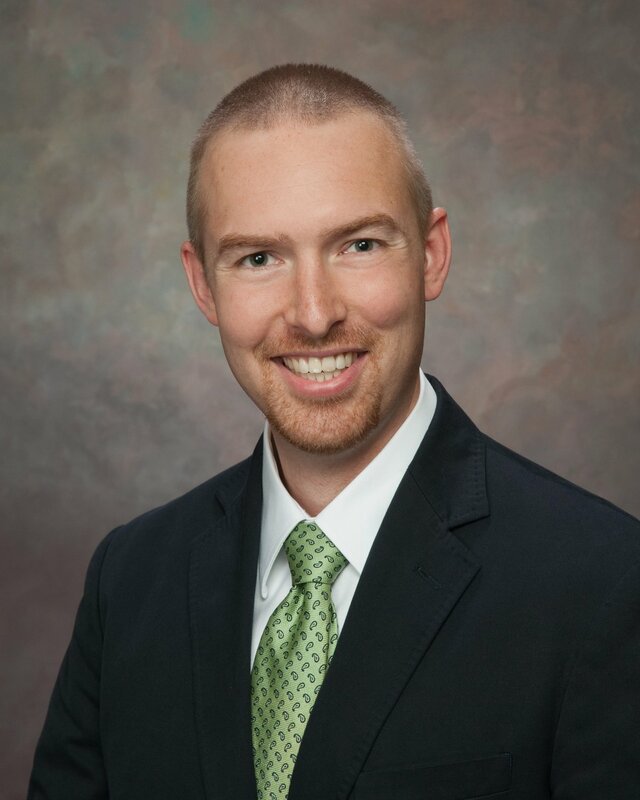 He joined Spindel Eye Associates in May 2011 and sees patients	in our Derry and Windham offices.